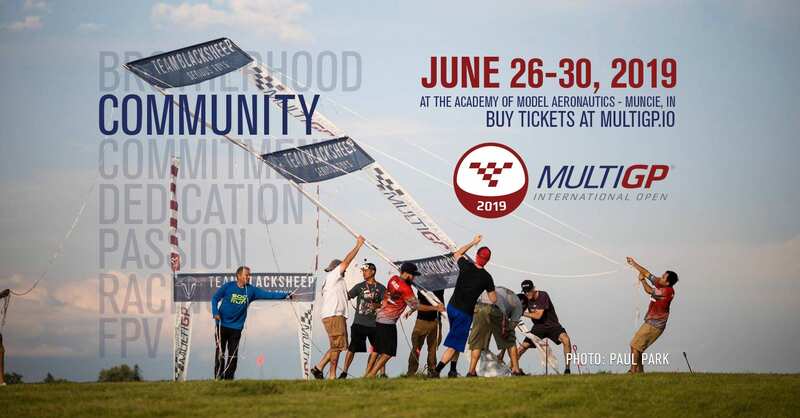 June 26-30, 2019 The third annual, largest gathering of FPV pilots in the world. 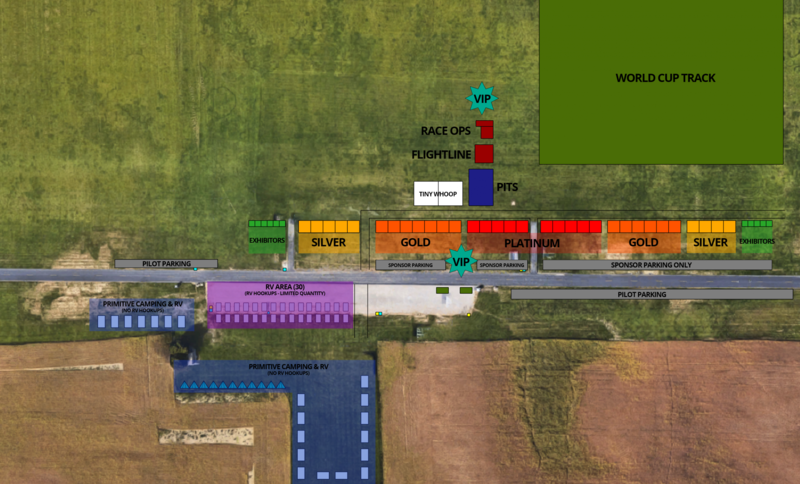 Don’t miss out on the biggest FPV event of 2019. Save the date now or buy tickets now! What are pilots saying about IO2019? “I fly Fpv because I love to fly and I love the community. I’ll be going to IO because I want to enjoy my time hanging out with friends. Didn’t go to IO? YOU. MISSED. OUT. Want to see more videos from IO2018? 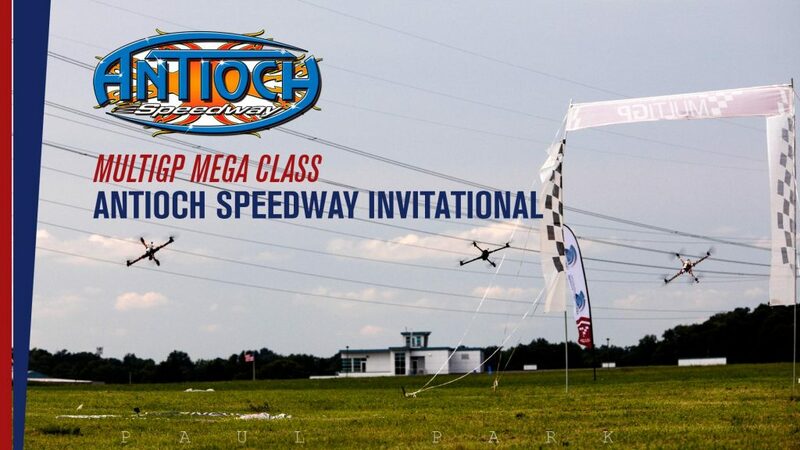 Looking for 2018 MultiGP International Open Results? Want to reserve vendor booth space at the IO2019? Booths are first-come, first-served. Book your booth now to ensure you are close to the center of the action. Swipe left on mobile to see the full schedule. 8am – 10am Self Regulated, GS Only Self Regulated, GS Only Self Regulated, GS Only Self Regulated, GS Only Self Regulated, GS Only Self Regulated, GS Only That’s a Wrap! That’s a Wrap! 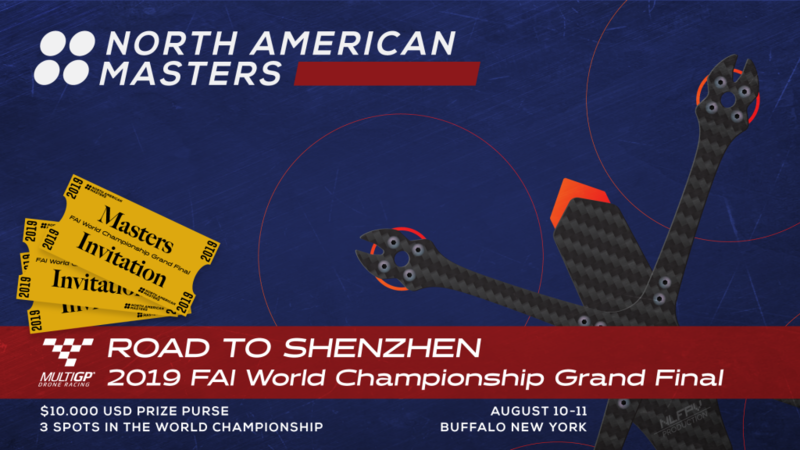 10am – 1pm FAI Team Selection 10a-2p MultiGP Series Qualifying That’s a Wrap! That’s a Wrap! 1pm – 4pm FAI Team Selection 10a-2p MultiGP Series Qualifying That’s a Wrap! That’s a Wrap! 4pm – 7pm That’s a Wrap! That’s a Wrap! That’s a Wrap! That’s a Wrap! That’s a Wrap! That’s a Wrap! That’s a Wrap! 7pm – 12am That’s a Wrap! That’s a Wrap! That’s a Wrap! That’s a Wrap! That’s a Wrap! That’s a Wrap! That’s a Wrap! That’s a Wrap! Primitive Camping – No electricity or water $5 per night for AMA members $10 for non-members. RV/Motorhome – No electricity or water $5 for AMA members $10 for non-members per night. RV/Motorhome – With electric hookup $17 per night for AMA members $25 for non-members (total number of electric hookup sites 39) stay six nights and seventh night is free We do have six full-service spots (two are on reserve) cost $20 per night for AMA members $35 for non-members stay six nights and seventh night is free. An RV dump station is available on site. All campers must register with AMA. Register during normal business hours (8 a.m.-5 p.m. Monday through Friday; Museum Store 10 a.m.-4 p.m. weekends, closed Sundays Thanksgiving through Easter) at the Administration Building or the Museum Store. Campers who use electricity and stay longer than 6 nights will receive 7 night for free. Dogs must be on a leash at all times. You are also required to clean up areas that your pet use. Due to Indiana State Board of Health requirements, all campers (primitive & RV) MUST register at one of the above-mentioned locations. If someone arrives after hours, he/she should register first thing the next business day. This will be monitored closely! Golf carts are available in limited quantities (first-come, first-served) and cost $250 for the week. You are responsible for any damages to the cart, and for ensuring it gets charged nightly at the designated charging area. To reserve your golf cart, please fill out this form. Once reserved, please see the AMA front desk to pay for and receive the keys to your golf cart. You will also be required to fill out some paperwork for the rental. Unlimited available	 Sponsor / VIP Ticket Free Sponsors and VIPs please reserve this free ticket for each of your team members going to the event. Unlimited available	 Part Time Volunteer $55.00 You will need to volunteer for 4 scheduled shifts of time for your pilot pass to become active.